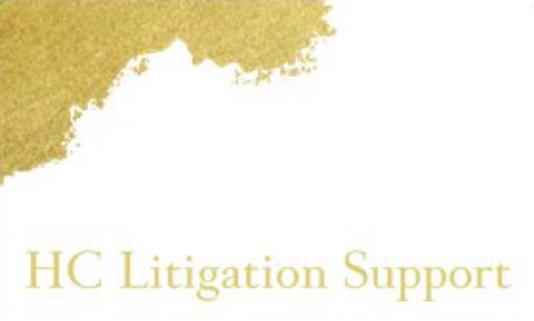 Services - HC LITIGATION SUPPORT. MY MISSION IS YOUR SUCCESS. HC Litigation Support, LLC provides virtual and in-office paralegal services to law firms throughout the State of Texas. Please contact our office for a complete list of services or to set up a consultation.